In any language there are double meaning words or words that have more than two meanings. For example, in English the word date can refer to a fruit, to the day of a month, to an appointment, etc. Also in Italian there are words that have double meanings – or more – see Five multiple meaning words in Italian. 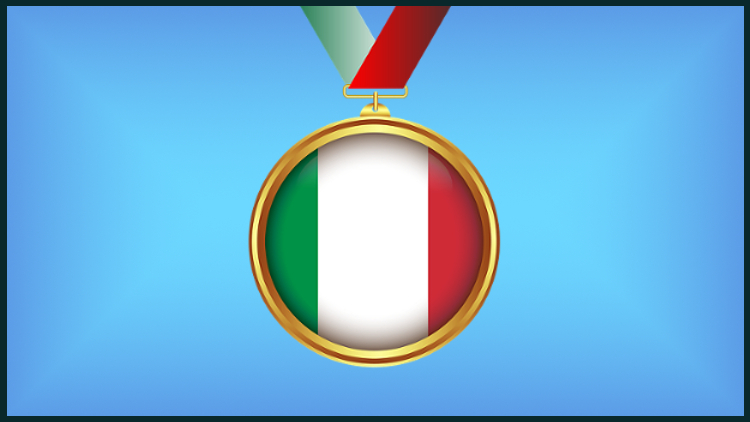 So, why don’t you test your Italian with these six Italian double meaning words. The word rosa in Italian can be both a noun and an adjective. 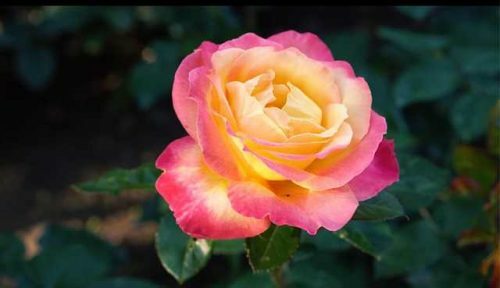 As a noun rosa refer to the typical flower men give to women when they’re in love. So, rosa means rose in English. As an adjective, instead, rosa refers to a color and means pink in English. Also lingua is one of those Italian double meaning words. Lingua in Italian is a noun and can refer both to a human organ, the tongue, and to a method of communication, the language. a. Perché non parli? Il gatto ti ha mangiato la lingua? Why don’t you speak? Cat got your tongue? b. Che lingua parla Annika? What language does Annika speak? Piano in Italian can be both an adverb, an adjective and a noun. As an adverb the Italian word piano means slowly. As an adjective it means slow. As a noun, instead, piano can refer at least both to the lower surface of a room, that’s to say the floor, to a detailed proposal for doing something, in short, a plan, and to a musical instrument, piano. Prego is another interesting Italian word with more than one meaning. Indeed, prego can be the first singular person of the verb to pray, it can mean “you’re welcome”, and it can also mean “I beg your pardon?”. Also accetta is another of those double meaning words in Italian. Indeed, accetta can refer both to a tool used for chopping wood, the axe, and to some forms of the verb to accept – in particular to the second singular person of the imperative and to the third singular person of the present indicative. The last word for today is fattura. Fattura in Italian is a noun and can mean both invoice and hex, evil eye – see Italian evil-eye. Did you already know all the meanings of these six Italian words with double meanings – or more? Can you come up with some other Italian double meaning words?